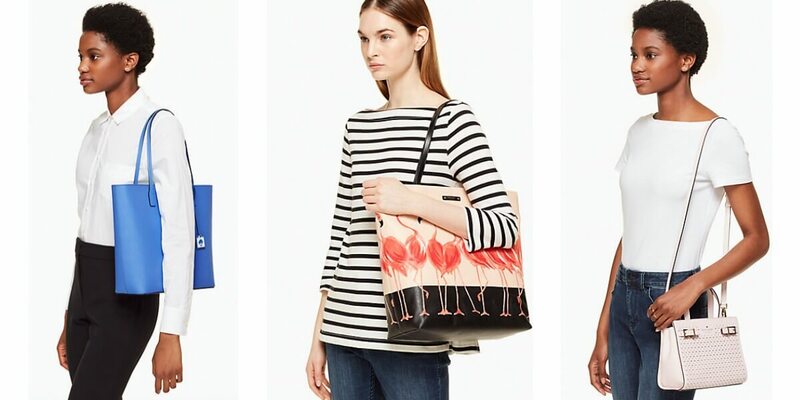 Treat yourself to a new summer bag! 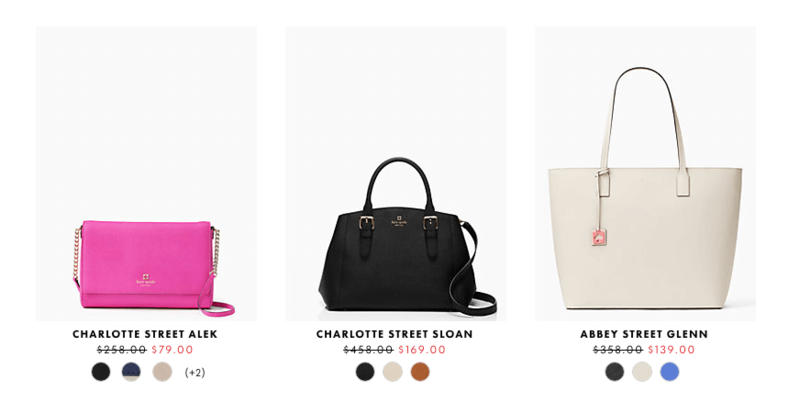 Check out the deals until May 19 at Kate Spade! Really great deals on Accessories, wallets and purses to name a few. Prices are up to 75% Off. 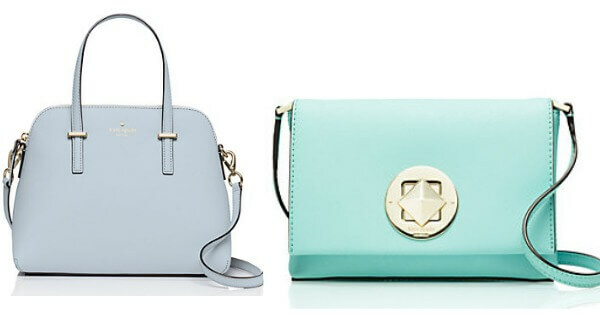 Super prices on designer bags! Free Shipping $99+.